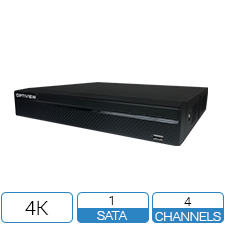 feeds at up to 8MP resolution and can record at up to 4K / 12MP (3840×2160) resolution depending on the camera. 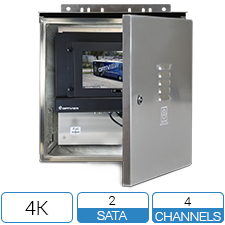 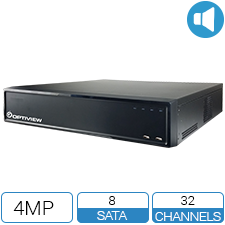 There is ample storage room to record with a storage capacity of up to 32TB. 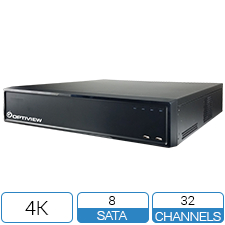 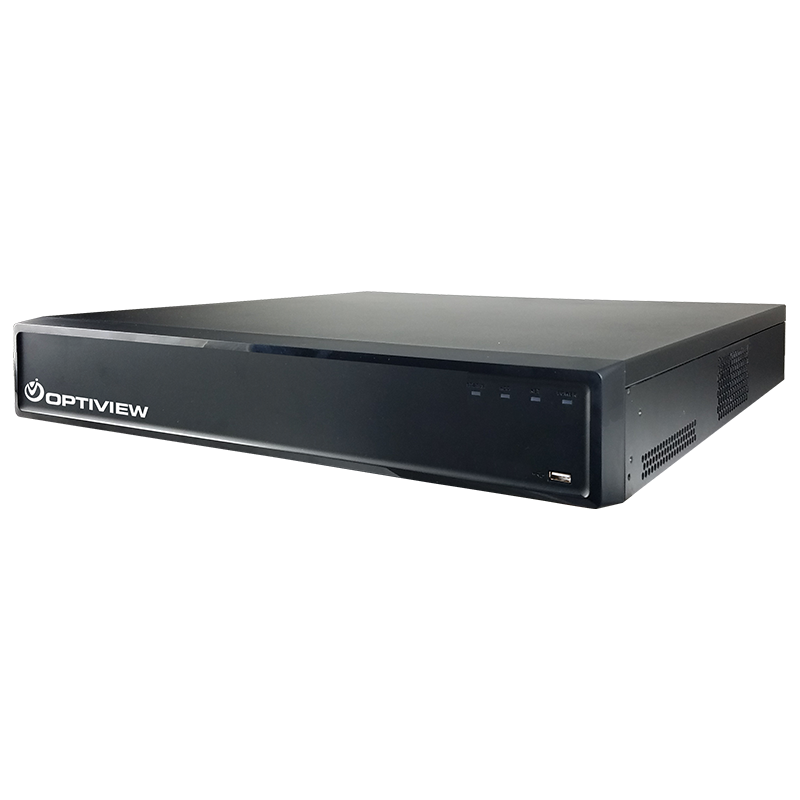 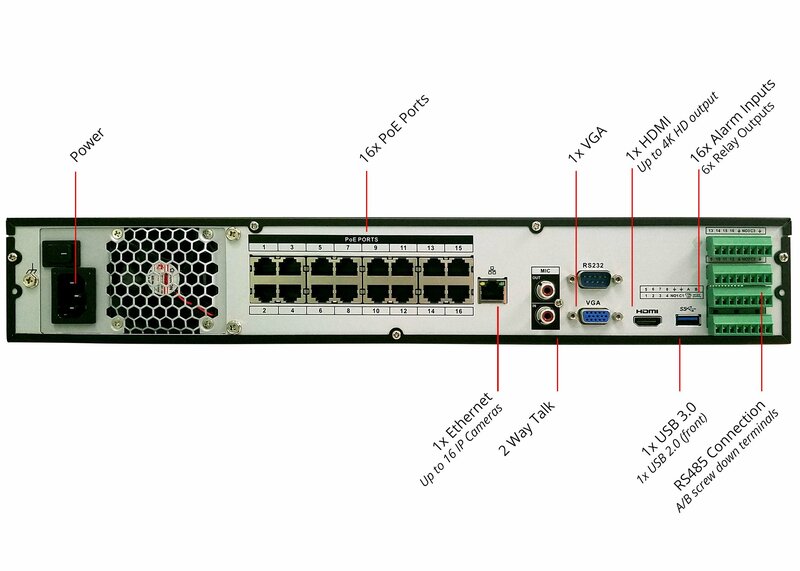 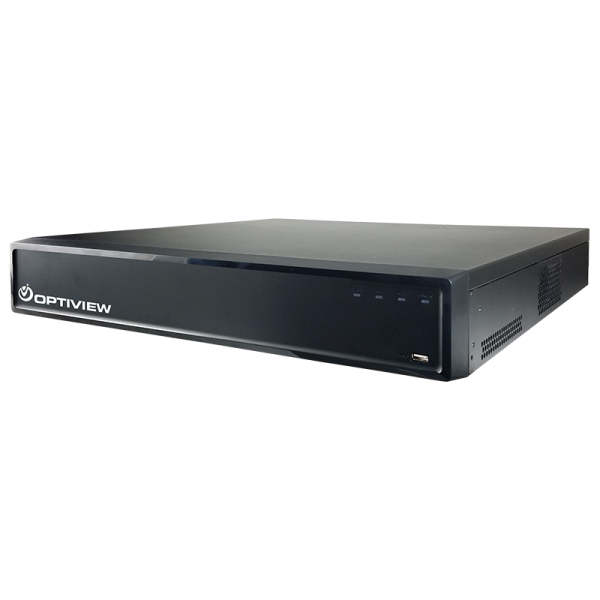 This NVR can be paired with up to 16 high resolution IP cameras using CAT5/6 cables.